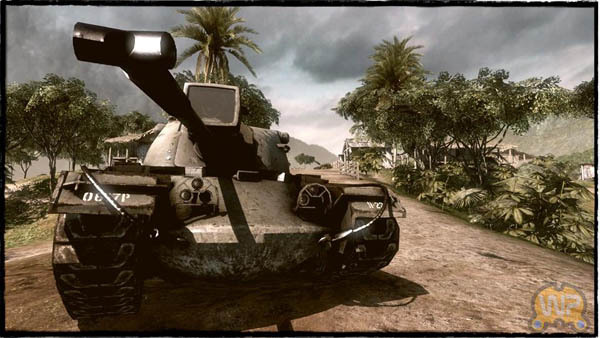 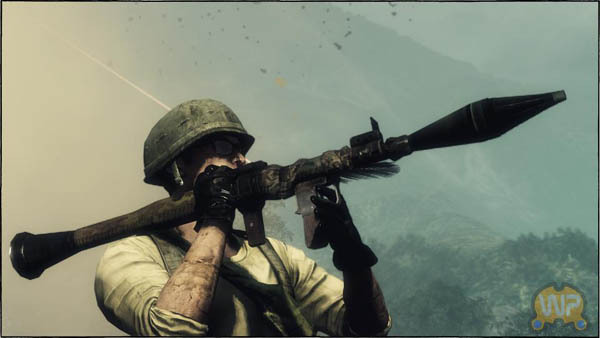 Battlefield: Bad Company 2 Vietnam Screenshots Revealed. 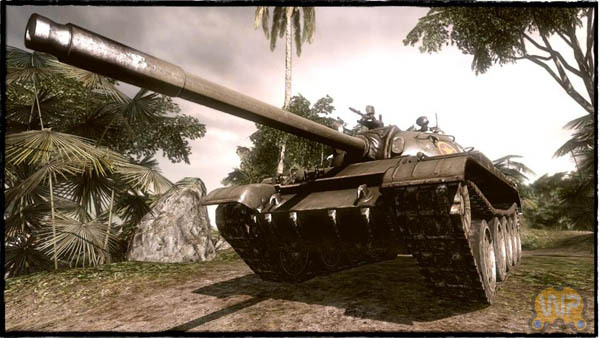 Some new screenshots from Battlefield Bad Company 2 were shown today which features four new maps which can be played in the classic Battlefield modes, Conquest and Rush. 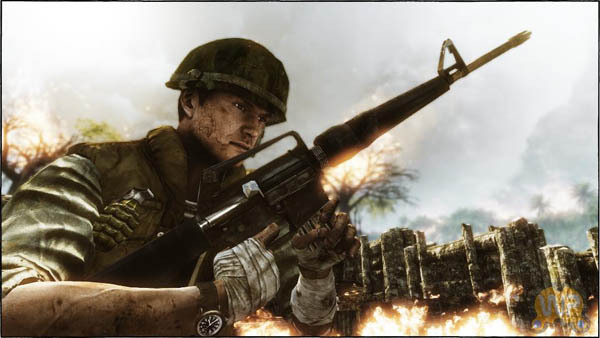 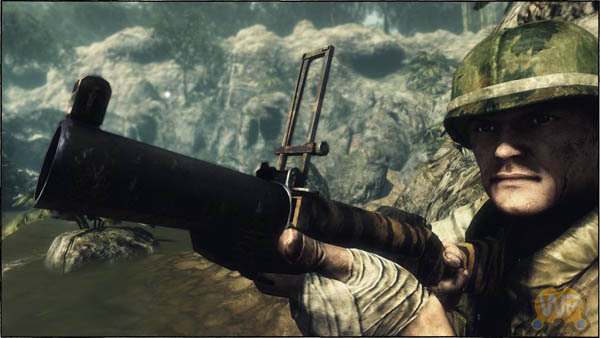 The game developed by Dice and Published by EA will be released in Q4 2010 on the PC、Xbox 360、PlayStation 3. 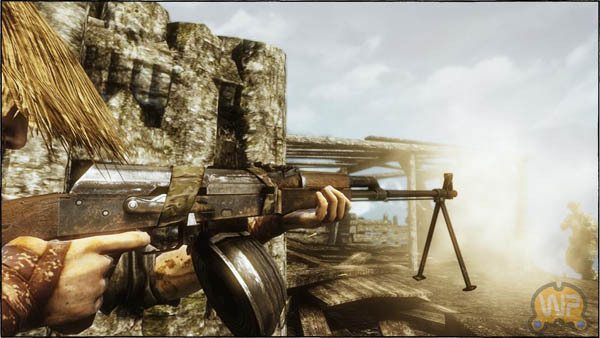 The game will feature a totally new gameplay with enhanced persistence, new weapons, vehicles, unlocks, awards, achievements and trophies.